ETL is a set of database functions and the acronym for ETL is extract, transform, and load. 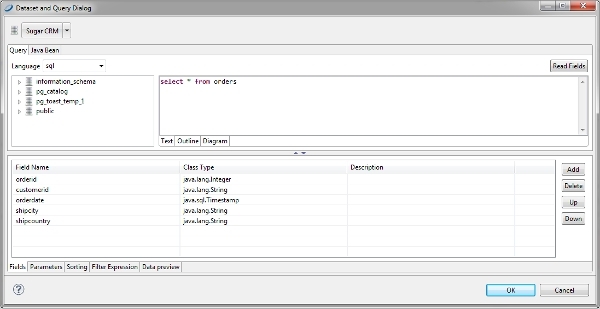 And to use these database functions one need ETL tool. ETL tool extracts data from numerous databases and transforms the data appropriately and then upload the data to another database smoothly. There are many ETL tools available and some of the prominent are; ETL tools Informatica and open source ETL tools. They integrate with many ERP and CRM applications to provide quick and easy business solutions. One can search Google using free ETL tools and ETL tools in the market to know their varieties. Talend open studio comes with great flexibility which helps in data integration, application integration, big data and data profiling. It enables to improve the precision as well as the integrity of data. It enables easy integration of services and applications. It enables master data management and smoothens Hadoop integration as well. 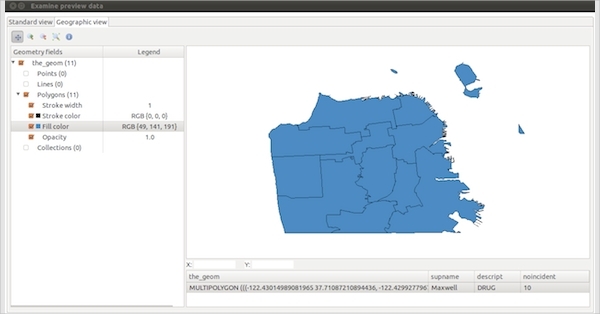 GeoKettle enables extraction of data from more than thirty-five database types like Oracle, MS SQL Server, etc. 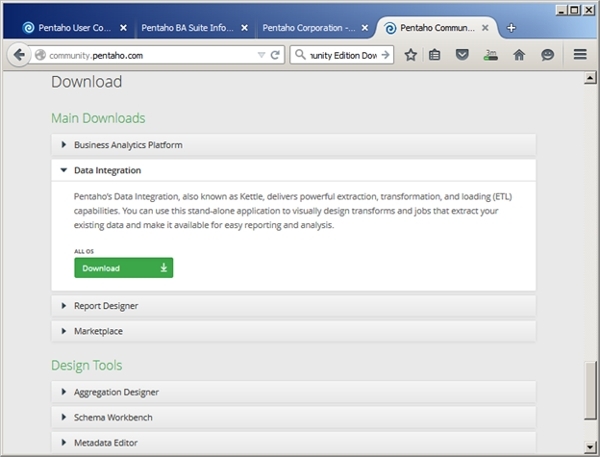 It also enables data extraction from XML, XLS, Web Services and flat files. It allows transforming of data through engines, scripting, splitting, mapping, portioning, filtering, merging, joining, duplicating, pivoting and clustering. It provides bulk loading and parallel loading of data. Jaspersoft ETL performs extracting, transforming and loading data from various sources into a data mart which enables reporting and analysis. 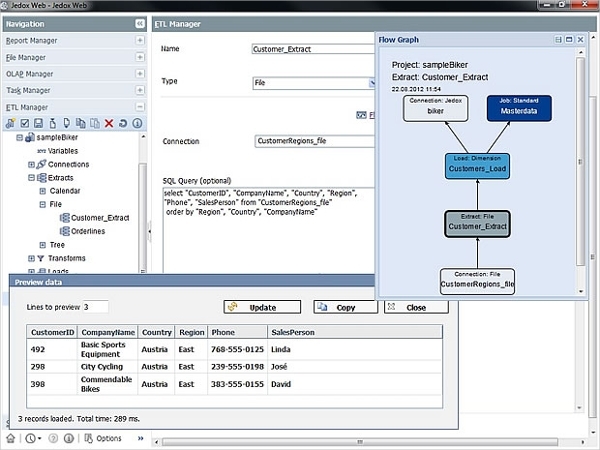 It also allows integrating relational or non-relational databases. It provides a dashboard to monitor tracking, performance as well as process designer which comes with dragging and dropping feature. It allows connecting with ERP and CRM applications as well. Jedox provides transforming reporting, budgeting, and analysis by using excel skills. It is an extremely easy-to-use tool which enables to fetch data from different ledgers as well as ERP to provide consolidation of various reports. It provides budgeting as well as forecasting abilities. It enables creating revenue models, managing planning rules, and predictive analysis. Kettle provides powerful ETL solutions using metadata-driven approach. It comes with simple to understand and graphical interface. It allows delivering data from multiple data sources by transforming data. 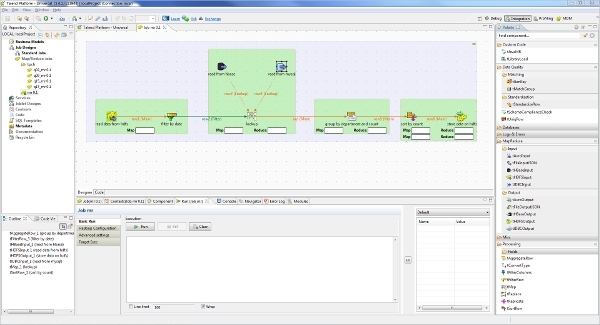 It provides load balancing of data and allows performing data commit and rollback. It allows adding new plug-ins easily. It also analyzes tables and columns. 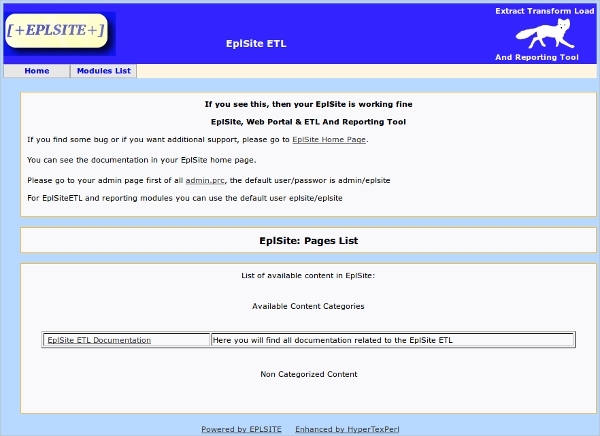 EplSite ETL enables data migration, validation, extraction, loading very easy and quickly. 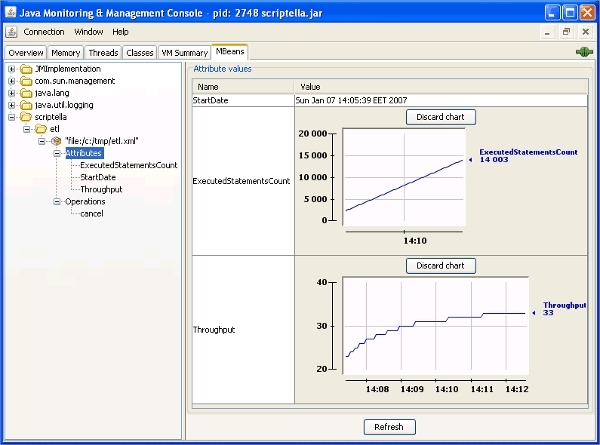 It provides a web interface and does not consume too much computer resources. It provides the best of the most appropriate tools required to perform the job. This tool was built by data migration expert personnel and works both on Linux or Windows platforms. How to Install ETL Tools? There are plenty of tools available to manage ETL process. They provide script languages, stored procedures, and structured data integration which enables one to perform ETL functions easily. They provide consolidation of data and produce various reports. They can manage a huge set of data easily and provide a business solution by integrating with ERP.